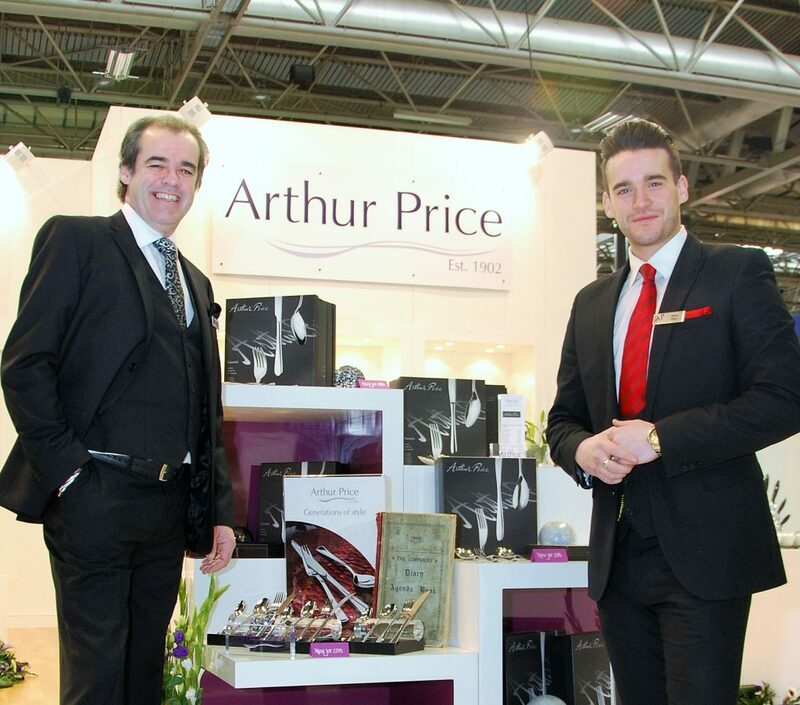 World-famous cutlery and gifts manufacturer Arthur Price started way back in 1902 and is currently run by the family’s fourth and fifth generations. At the 2015 Spring Fair the Townhouse team launched it’s latest range of cutlery which will be the most important in a generation. Townhouse are the retained PR agency for Arthur Price and after receiving the brief for the launch we proposed a strategy based around ‘generations’. The new AP signature range is a collection of three brand new inspirational classical patterns inspired by the founder Arthur Price, named by his grandson John in the 1960s, and now designed, with a modern take, by the current generations of the family. In short, this range has spanned the generations in it’s creation and in a world of FTSE, shareholders and spreadsheets here is a story of a multi-million pound business that literally sit down at the dinner table and discuss business. We used the original Minute Book from 1902 with the Arthur Price signature in it which adorns the new range to push the historic message home. Every product comes with a 50 year guarantee. Not many companies can offer this or have been around for anyone to pop into a shop with a spoon bought in 1965 and ask for a replacement. But it’s not about history, it’s about the future. Yes the new range is a tribute to every Price member of the family who are and have been in the business. But most importantly its about the future generations who will use the cutlery for many years – you probably buy sets once or maybe twice in a lifetime and you put them in your mouth so you must get it right. 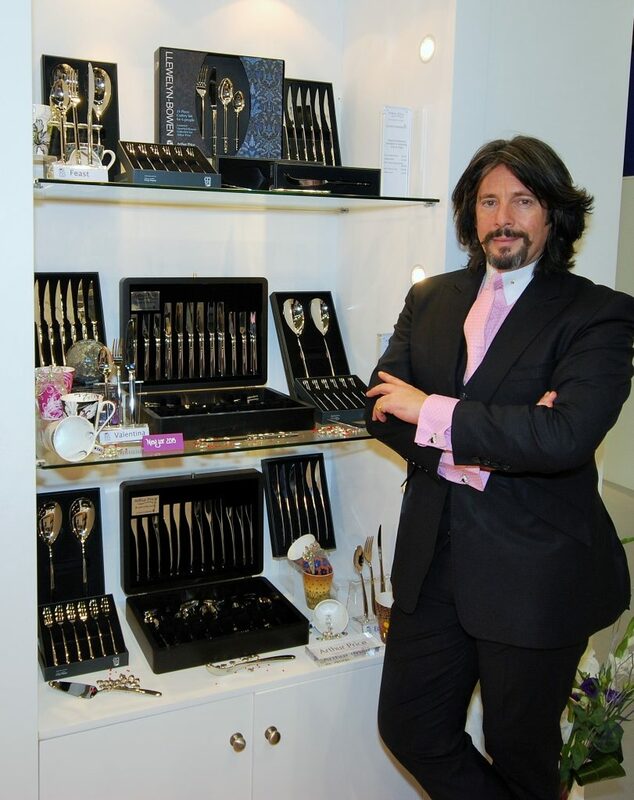 Also on the stand was Britain’s dandiest designer Laurence Llewelyn-Bowen. LLB launched his latest cutlery range from Arthur Price celebrating his 15th year of working with them.